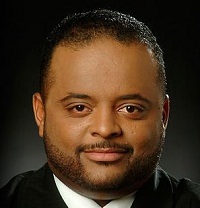 Roland Martin talks to Transportation Secretary, Anthony Foxx about the country’s poor infrastructure and how American’s can help make the government aware of what’s going on in there city. “The biggest problem is that the country is growing and our needs are going to grow as time goes on. The future is great for high speed railing. California just broke ground on a project out there,” Fox said.